Build Competitiveness Via Lean Business Principles Lean Business Ireland can help your company adopt lean business principles, create more value for your customers and to increase productivity and competitiveness. Lean tools and techniques are helping manufacturing and service companies across the globe to address competitiveness issues within their businesses by building the capability of their people to identify problems and improve operations. Enterprise Ireland’s competitiveness benchmarking offer delivered by approved service providers compares company performance with industry peers and leaders. Doing something yourself and improving your business is very important. Sharing and learning with and from others can make the journey to improvement both quicker and more effective. Lean networks provide opportunities to share and learn together. The EU-Japan Centre Lean Masterclass consisted of lectures, by Professor Richard Keegan, focussing on “Getting things done”. 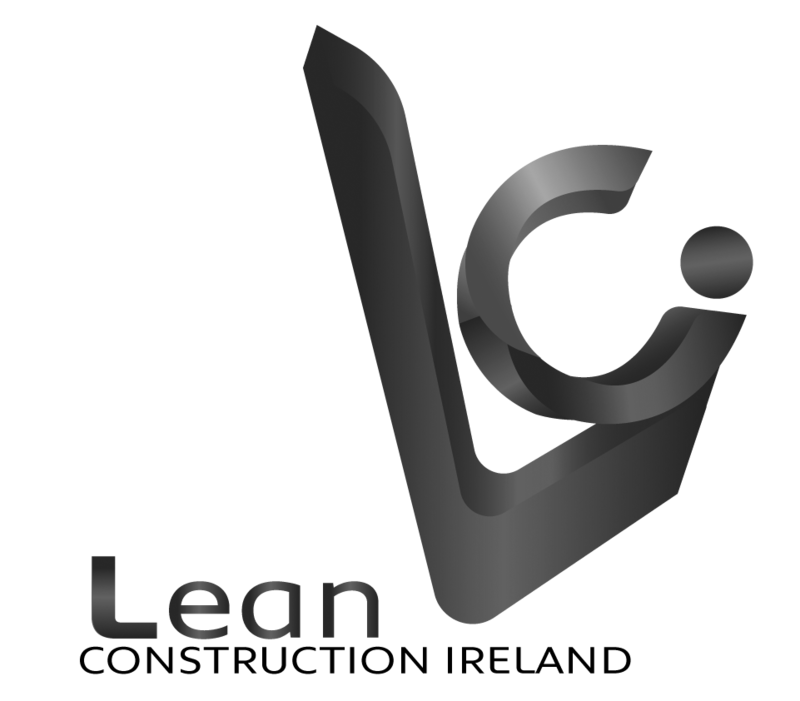 Lean Business Ireland is a platform dedicated to providing the supports and services to help your company succeed. 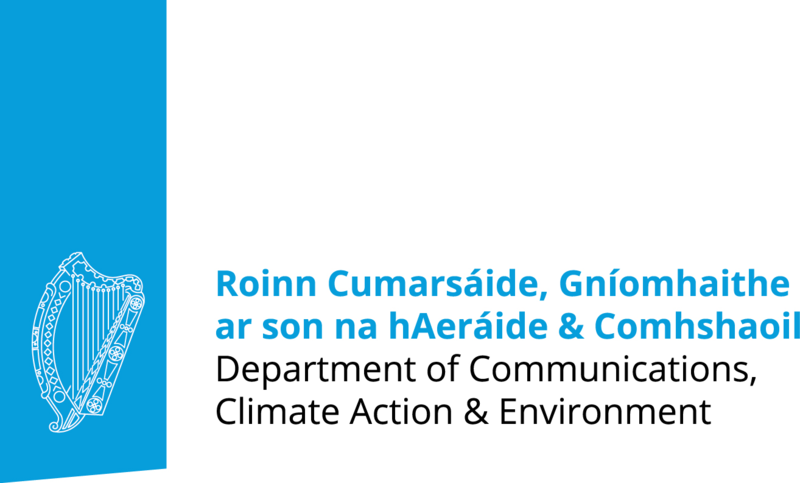 Our aim is to be the best and most comprehensive source of information on lean and green supports available to Irish companies. Our regional Lean Networks share knowledge in every corner of Ireland. Our news section contains the latest articles related to lean manufacturing and environmental sustainability. Access our Event listing to find the latest information on Conferences, Workshops and Courses relating to lean manufacturing and environmental sustainability.